What Can I Do if I am Unhappy with the Medical Care I am Receiving from my Worker’s Compensation Doctor? 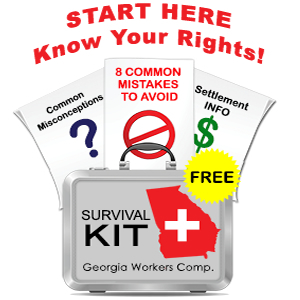 One of the biggest areas of dispute in the Georgia workers’ compensation system arises from the medical care provided by the insurance company as part of its claim management. I regularly speak with clients and prospective clients who express a great deal of frustration and unhappiness about what they consider to be sub-par care.